Here is a list of cool bird feeders that look amazing. 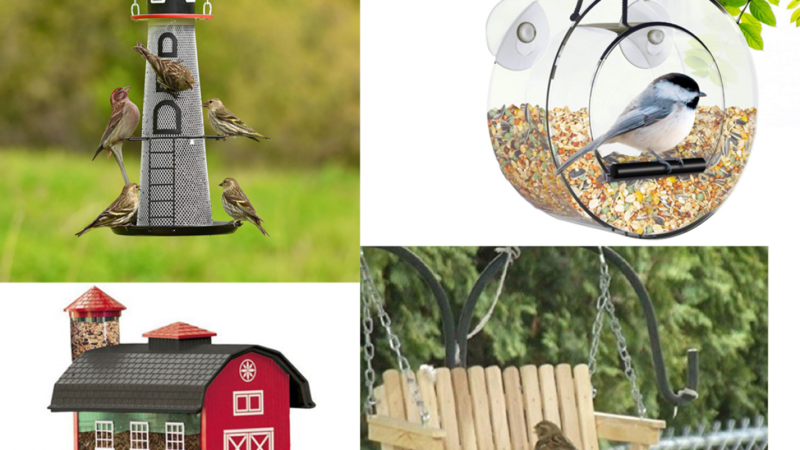 If you are lucky enough to have a garden that is visited or inhabited by birds then you will love these cool bird feeders. These is a variety of styles here which is important because there are several factors to consider when choosing the right bird feeder for you. If you want to be able to see the birds without disturbing them window feeders are a good choice. Window style bird feeders are great because they attach to the outside of a window. This is cool because it allows you to see the birds feeding from inside you home. 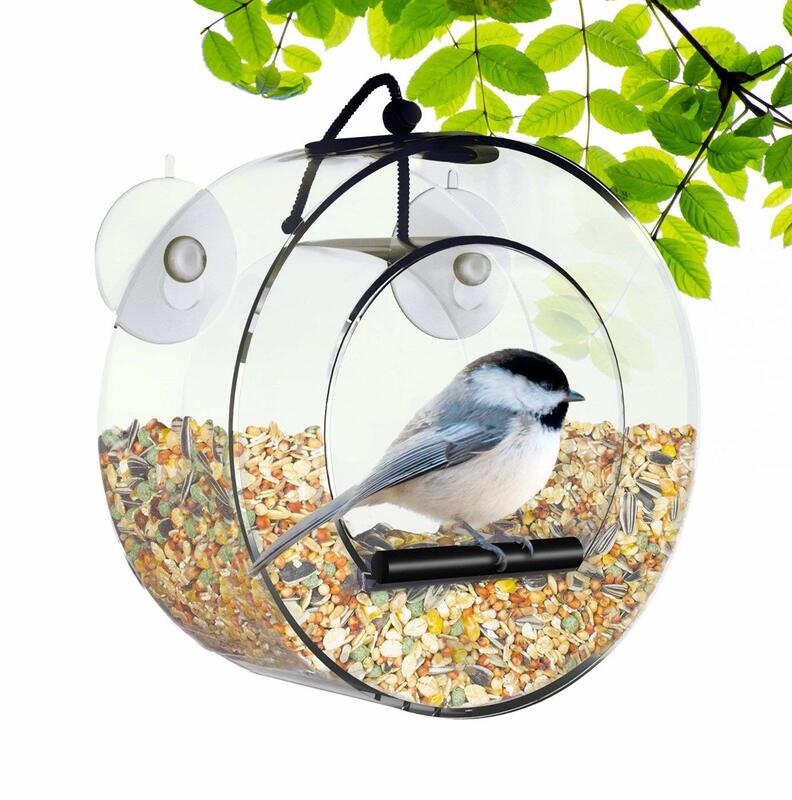 Window bird feeders are a wonderful gift idea for anyone who loves birds. 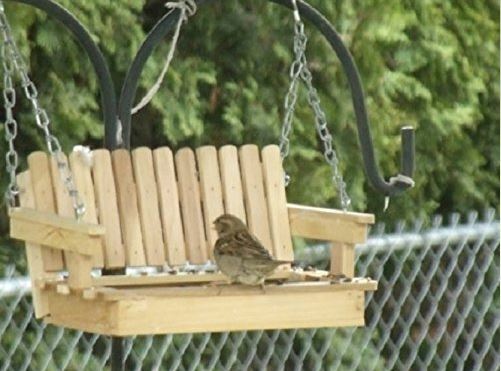 Hanging bird feeders are a good idea if you have pets such as a dog or a cat. They allow you to feed the birds up high where they can be safe from animals that may be on the ground. This bird feeder is very cool to use because it is clear and it attaches to the outside of a window. 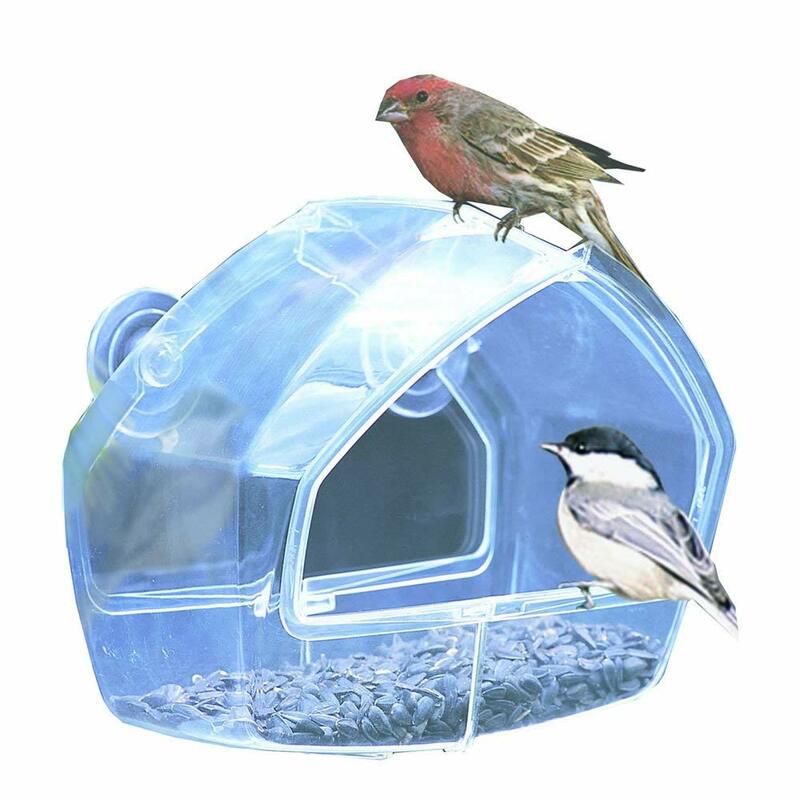 If you live in an apartment, have a small yard or want to be able to observe the birds up close you can do so with this window bird feeder. 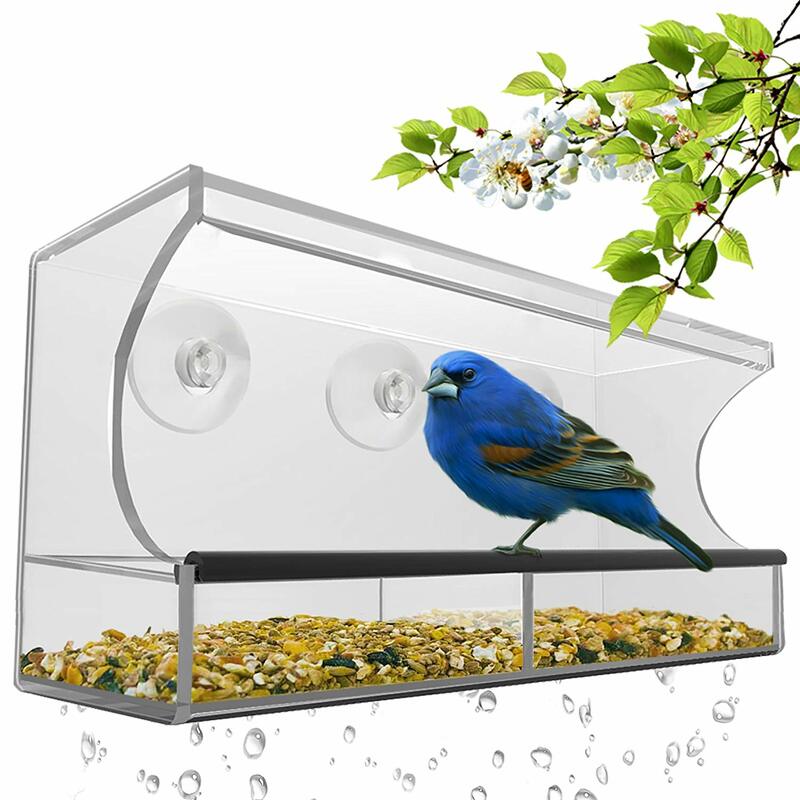 This bird feeder is cool and it is also very easy to install. Simply use the attached suction cups to attach it to the outside of a window. You can watch the birds from inside your home at any time. If you have a garden with trees this bird feeder is a great choice because it is designed to hang. You could also hang it from a balcony or porch. It holds quite a lot of seed so you will not have to refill it very often. 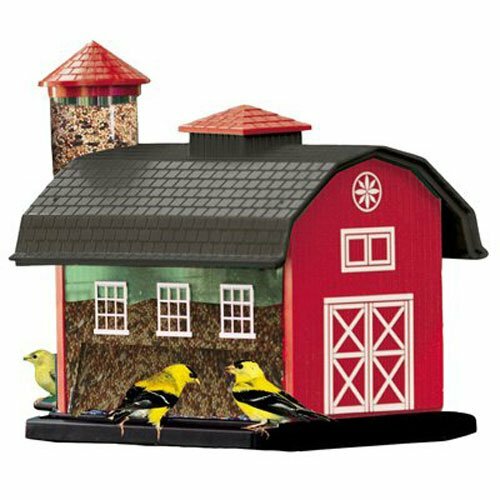 This is a very unique bird feeder because it has been designed to look like a barn. It is cool because it is so decorative and unique to look at. Simply fill it with seed and your bird friends will show up to eat. 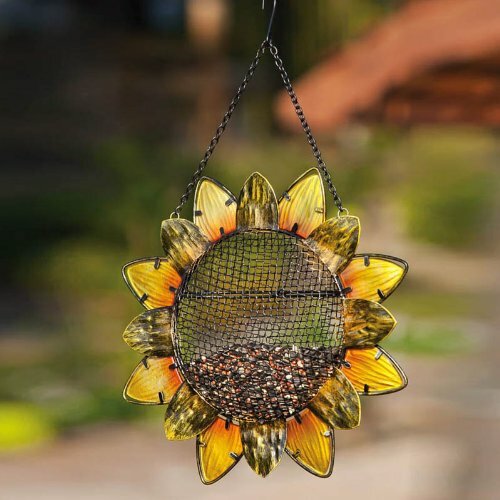 This pretty sunflower bird feeder is sure to brighten up your garden because it looks like a sunflower. If you grow flowers in your garden then it is sure to fit in very nicely. Some gardens contain mostly green plants and if this is the case for you then this is a lovely way to add a splash of color. 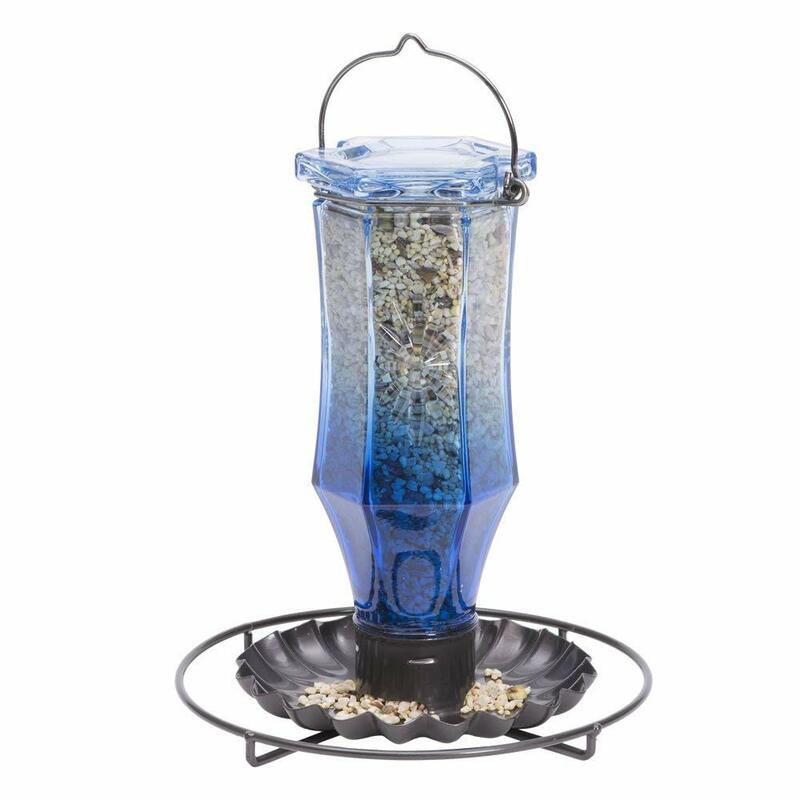 This bird feeder is made from vintage style blue glass. 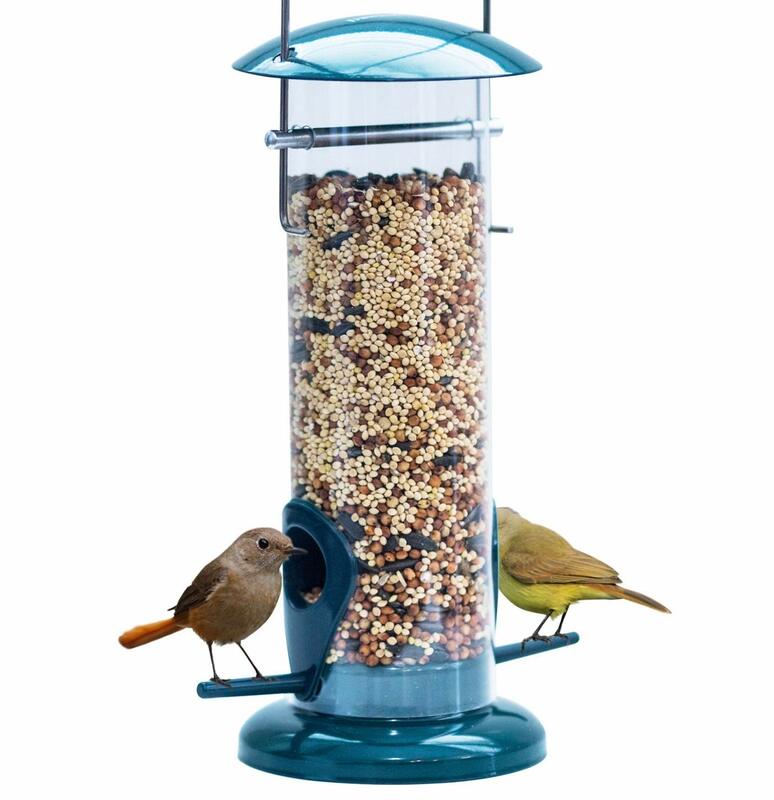 It is interesting and unique because many bird feeders are made of plastic, wood or stone. There are not many around that are made from glass so it is sure to be a stand out addition to your outdoor decor. Anyone who loves interesting garden items is sure to adore this little bird feeder. It is designed to look like a tiny porch swing. This is a hanging bird feeder that looks amazing anywhere you decide to put it. If you are looking for a gift idea for an animal lover then this is sure to please. Window bird feeders are great and this one is cool because it has an interesting shape. It is circular and it looks amazing attached to any window. The birds will love it because the seed is easy to access and you will love it because you can see the birds up close from your window. This beautiful bird feeder is perfect for any seaside home because it looks like a lighthouse. It is a hanging feeder so it is perfect for hanging in a tree or anywhere else you can attach it. You will love that it looks so interesting because it will add to the atmosphere of your garden. 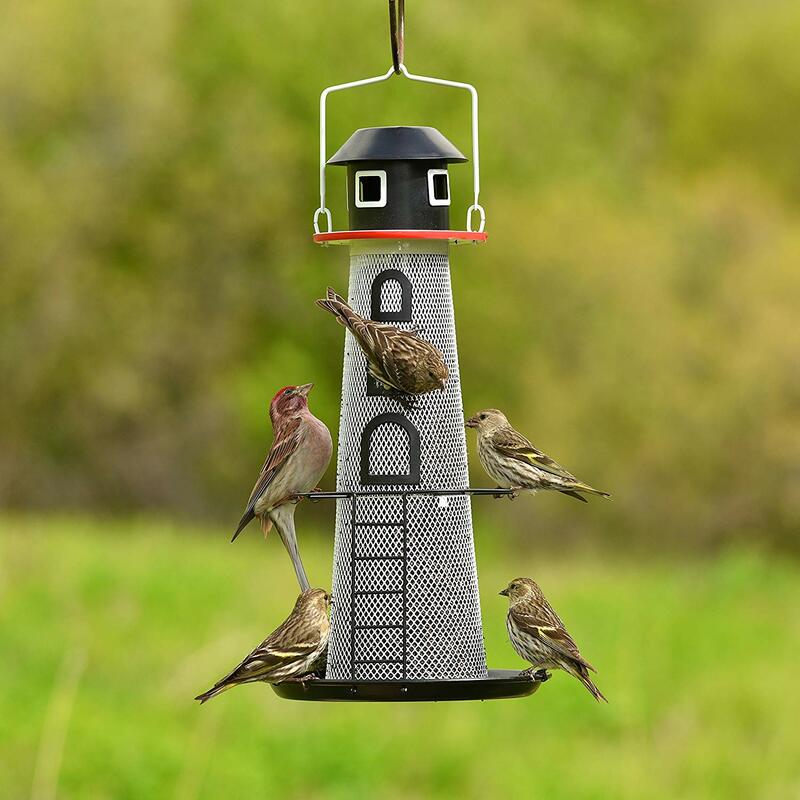 If you like these cute bird feeders then you may also like to check out the following cool things.